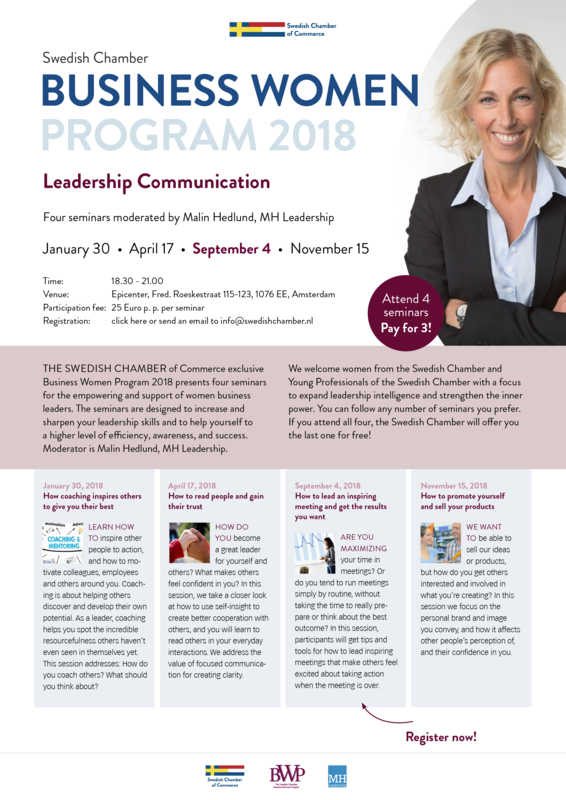 The Swedish Chamber of Commerce exclusive Business Woman Program 2018 presents four seminars for the empowering and support of woman business leaders. 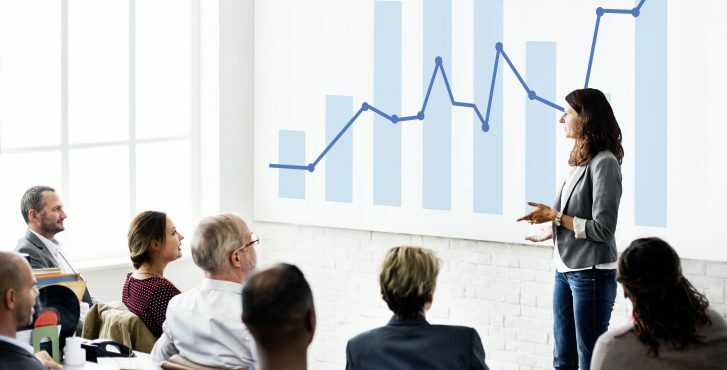 The seminars are designed to increase and sharpen your leadership skills and to help yourself to a higher level of efficiency, awareness, and success. 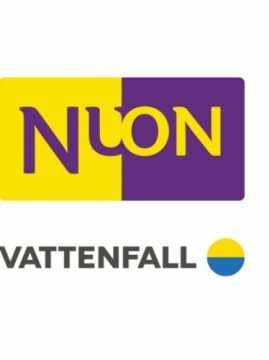 Moderator is Malin Hedlund, MH Leadership. 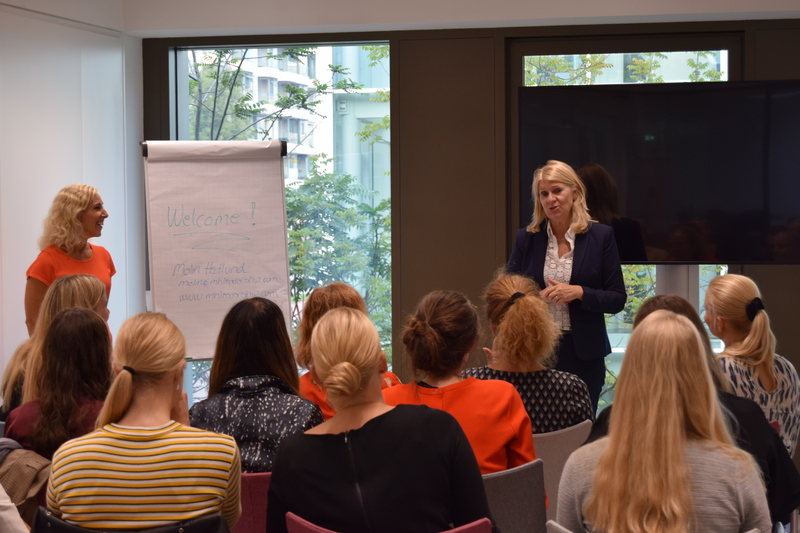 We welcome the women from the Swedish Chamber, Young Professionals of the Swedish Chamber with a focus to expand leadership communication and strengthen the skills to communicate with others. You can follow any number of seminars you prefer. 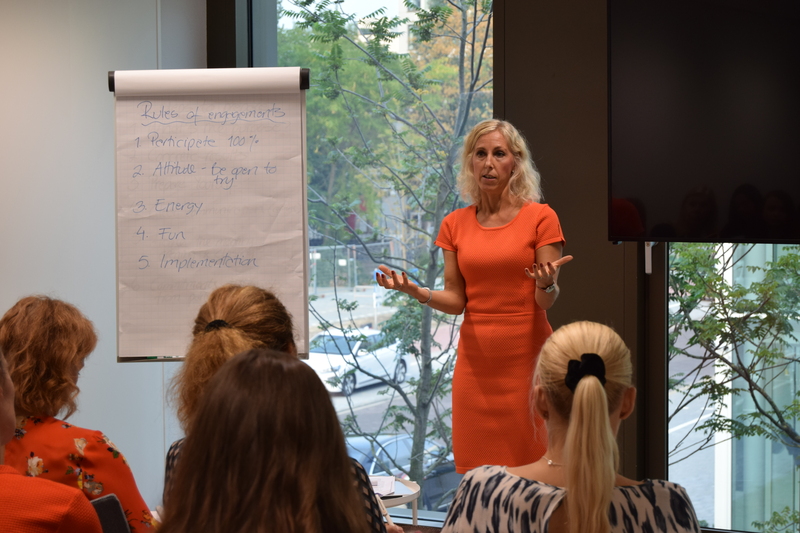 Yesterday it was finally time for the third Business Women Program session with Malin Hedlund at Epicenter. 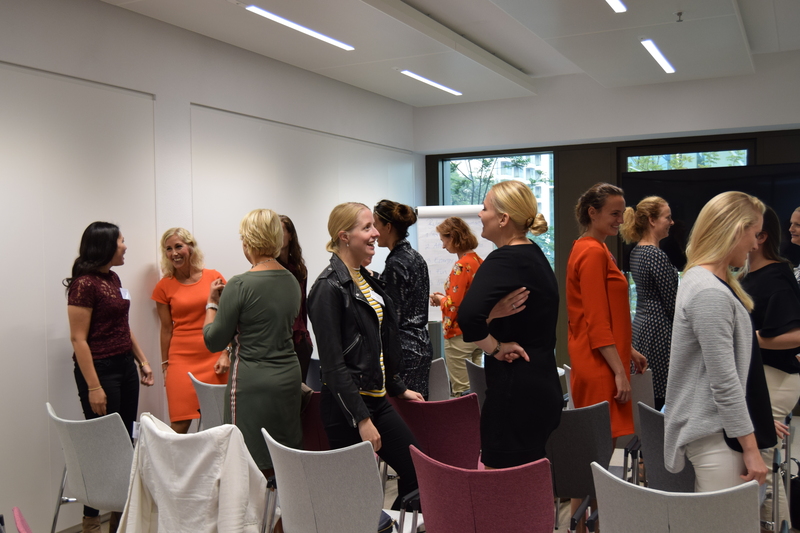 It was great to see so many business women from both Swedish and Dutch companies coming together for an evening filled with inspiration and to exchange experiences. Together with Malin, we discussed leadership and the roles of young women in business. Malin also shared her rules of engagement which included her takes on participation, attitude, energy, having fun and implementation. 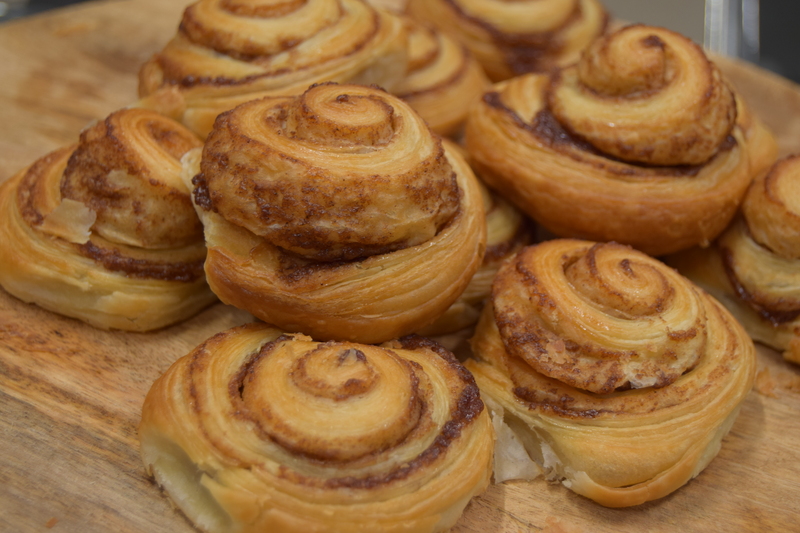 Malin also gave us food for thoughts on the questions “Are you maximizing your time in meetings? Or do you tend to run meetings simply by routine, without taking the time to really prepare or think about the best outcome? She gave tips and tools for how to lead inspiring meetings that make others feel excited about taking action when the meeting is over. 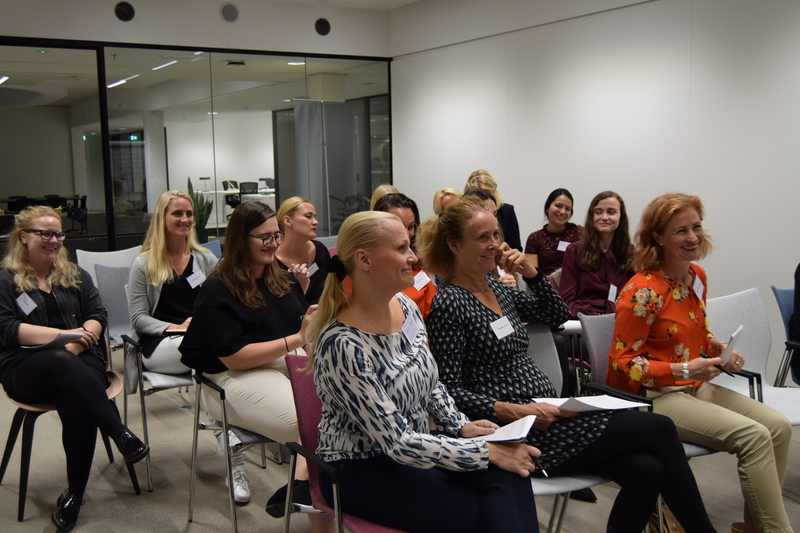 The Swedish Chamber of Commerce would like to thank Malin Hedlund, MH Leadership and all participants for making the Business Women Program to a great success. If you missed this session, the fourth Business Women Program session will take place on November 15! Stay tuned for more information. View the photos from yesterday’s session in the slideshow below. Malin Hedlund has over 22 years of experience working with individuals and teams for the purpose of achieving business results. She works with clients to tailor-make a relevant program that will result in the desired business development. Whether you are curious, interested, or in desperate need of help, reach out and contact MH Leadership! 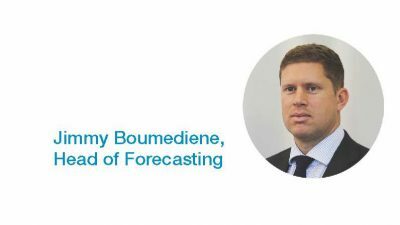 There is never a fee for the exploratory session and you can determine whether MH Leadership is the right match for your needs. It hit me one day during my work for a small consultancy bureau that, first and foremost, I only want to work from my heart. I want to contribute to the world. I want to understand what people are missing, what they want in their life, and I want to help them get it. I want to do this in my own way and create my own brand. 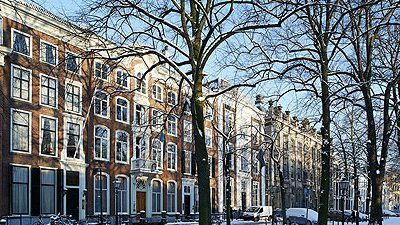 I started as a trainer in leadership, communication, and presentation at the American Dale Carnegie in Sweden in 1995. After that I worked for a company who specialized in Recruitment before moving to a Training Consulting business. During this time I learned and gained experience from multiple projects whilst exploring different working strategies. I found that most managers had not reached their potential despite looking for their next step to continue growing and thriving. I believed that I could offer a bespoke, holistic programme around the individual so started my own business Malin Hedlund Leadership.